If you tend to choose fashion over practicality (and this is resulting in your laptop is looking worse for wear), keep reading! 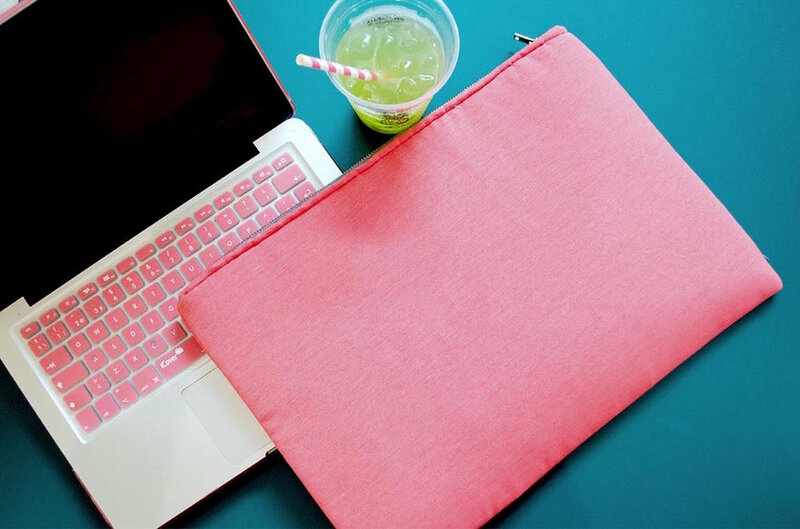 Below are 5 stylish but practical laptop bags/cases that will keep your laptop protected without ruining your rep! This beautiful bag is definitely not just for the working week! 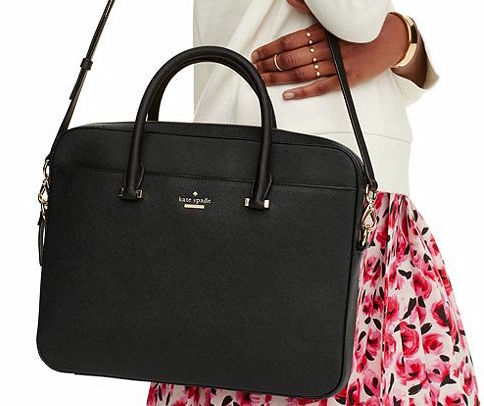 Whether you’re heading to work or going shopping on the weekend, this Kate Spade bag will be your best accessory! It’s professional and stylish design makes it a great all rounder and will keep your laptop and any other possessions nice and safe! Graceship laptop bags really do have a space for everything! From your laptop to mobile phone and pen holders, all your necessary belongings will definitely be kept safe in this trendy bag! It’s beautiful but simple design means this is very unlikely to go out of style… money well spent we think! Sometimes cheap and cheerful is better. 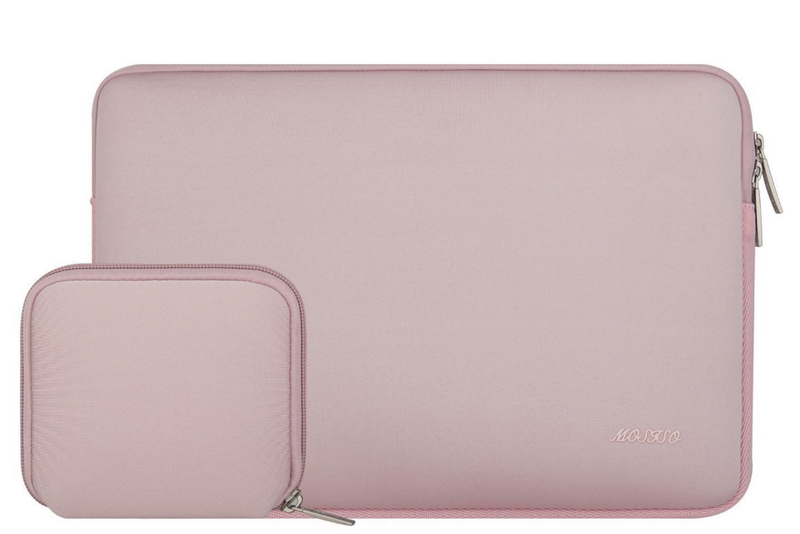 If it’s just a simple laptop case you’re looking for, this one is perfect! It features a polyester foam padding layer and fluffy fleece fabric lining to protect your laptop from any bumps and scratches! It’s slim and lightweight making it easy to pop into any bag you choose. Again, If you’re simply just after a laptop case but maybe fancy something a bit more quirky and stylish, ‘Typo’ offer a range of fun designs to ensure you stand out at the office! These trendy cases have pockets for pencils, cables, laptop, notebooks as well as a fleece lining and thick padding to ensure protection! For those who don't want the typical laptop bag look, this one is perfect! 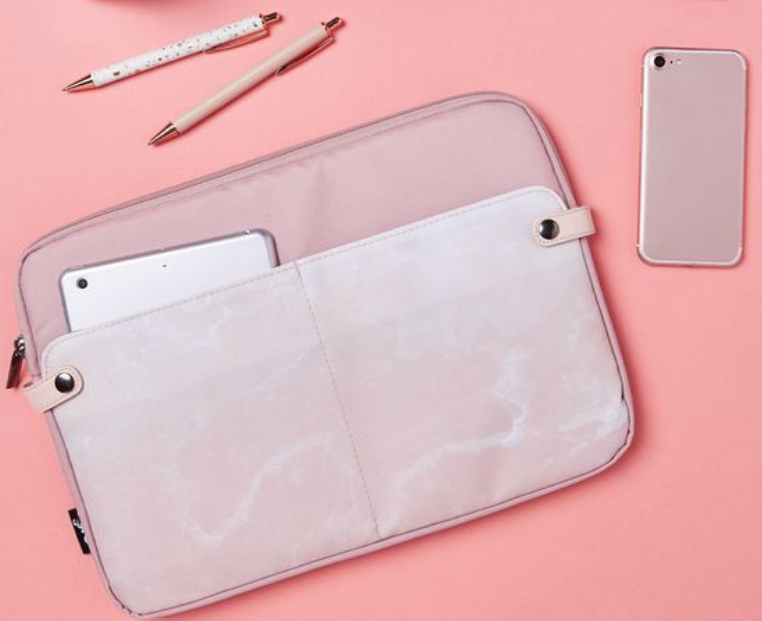 When it comes to laptop bags, the best ones have a lot of space with plenty of pockets for your other belongings so you don't have to lug around more than one bag on the commute to work! This one does exactly that while still looking sophisticated and on trend.